5 days till the opening of EQUIP AUTO fair! From 17 to 21 October, we will be pleased to welcome you at STAND E086, HALL 1, at Paris Expo Porte de Versailles. On this occasion, NTN-SNR will set up, on its stand, for the first time, a workshop space for technical demonstrations to inform end-users at Equip’Auto 2017. 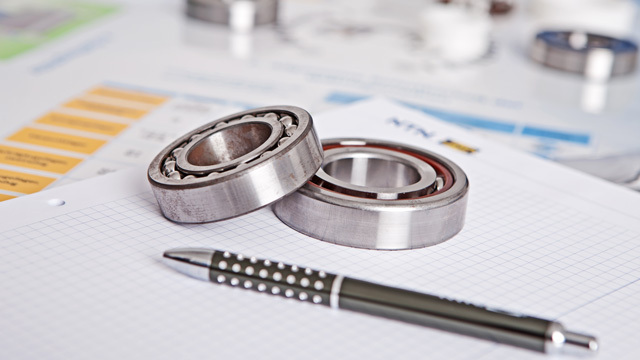 Installation and removal sessions for a variety of products (wheel bearings, distribution engine and constant velocity joint transmissions) will be hosted by NTN-SNR technicians four times a day (10.00am, 2.00pm, 3.30pm and 5.00pm). Come and join us!